Since 1967 KALMARs is proud to have played a significant part of the transformation of London into a truly global city. The experience and understanding of the real estate markets has been passed down through the years to provide our team of consultants with a unique knowledge of that market. With an average time for staff at the company being almost eleven years, KALMARs has amassed a pool of talent combining both experience and enthusiasm. All staff, with ages ranging from 18 to 60, are highly trained to achieve the best results for our clients. Joining his father at KALMARs in 1977, Richard worked in both industrial and office agency, which he has continued to practice ever since, with a particular emphasis on development work. Other activities have included; Chairing the local Chamber of Commerce; organising SLICA (South London Industrial and Commercial Agents); he has been a director of Southwark Environment Agency; active in local school's Parent Teacher Assoc. ; Vice Chairman of Friends of the Parks; a founder of the education and business alliance; and a long term member of the Industrial Agents Society, and office agents society. Richard is a Freeman of the City of London and honorary member of the Chartered Surveyors Livery Company. Richard has three grown children, his second son being in the business. His interests include gardening, cooking, wine, speaking French, reading, music, mycology, windsurfing, canoeing and cycling. Sebastian joined KALMARs in 2008 as a assistant to the residential team. 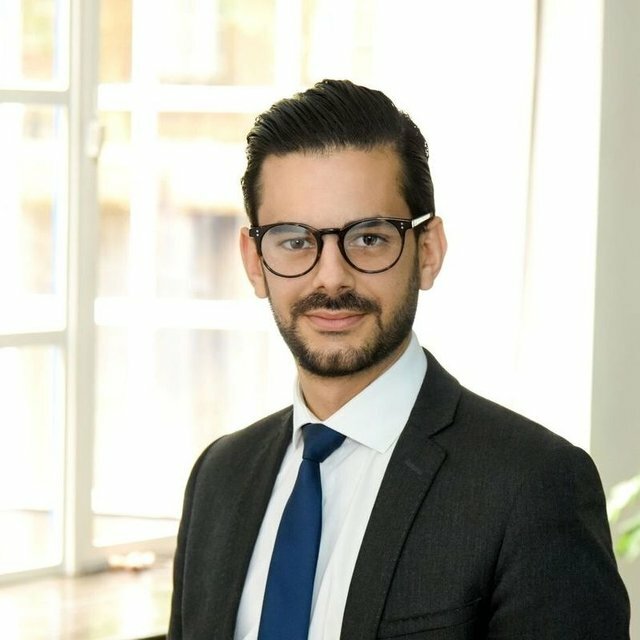 Previously Sebastian has traded alternative investments working as a sales executive and broker, looking to build on and apply his experience he is now a consultant for KALMARs residential. Sebastian has also recently obtained a degree in Bsc Hons Estate Management. Adrian is qualified in Estate Management and first worked in central London in a General Practice Surveying Firm. He joined KALMARs in June 2003 and is now Director of the Office Agency department. He is dedicated to his job and has in-depth market knowledge of the area. Under his management the office department has achieved the CoStar award for the highest number of disposals and instructions for the past 4 years on the Southbank. Adrian’s hobbies and interests include sailing, tennis, golf and climbing. 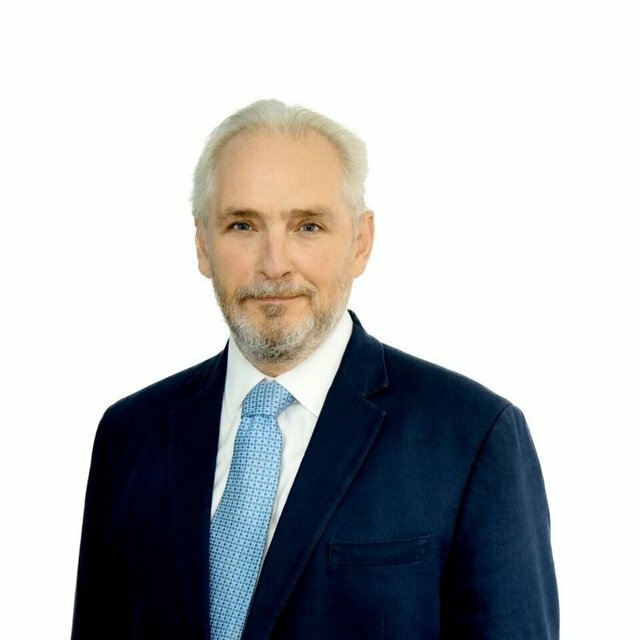 Donald qualified in Estate Management and after working in North London specialising in Property Management, joined KALMARs in April 1999, where he initially specialized in Office Agency and then moved into Development Agency. 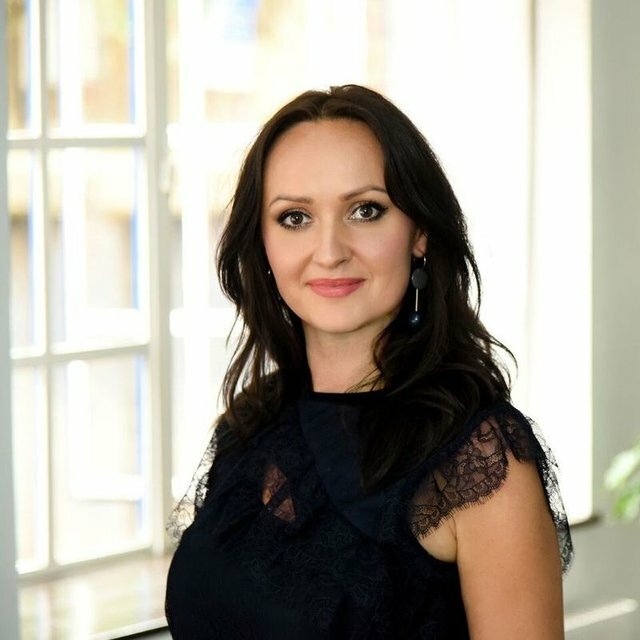 Mickola worked for Guardian Royal Exchange for over 20 years, as a property fund and development manager, for the last 5 years she was MD of the Property Fund Management division with circa £1bn funds under management and responsibility for the Group occupied estate. In 2000 Mickola joined MWB as head of the Fund Management division with £600m funds under management focused on the leisure and retail sectors. 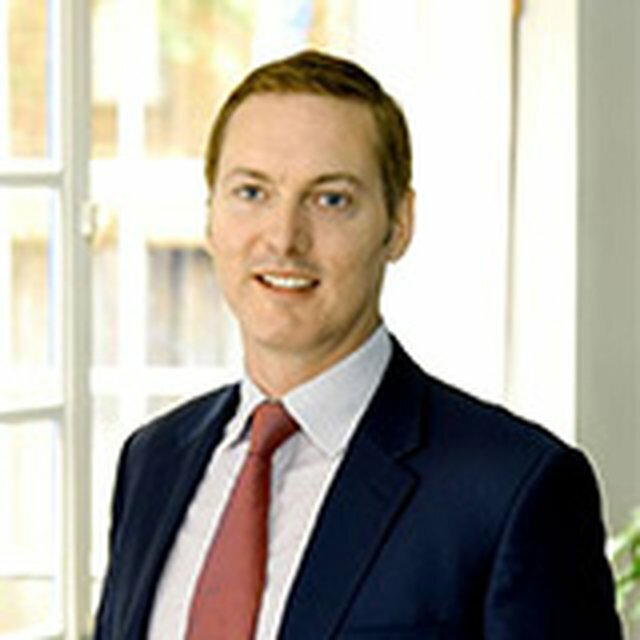 In 2002, Mickola joined Teesland plc as CEO to a newly formed property fund management company listed on the London stock exchange, with a cap value of circa £20m and £250m of funds under management, during the following 5 years the company grew to a cap value of the order of £200m, with over £4bn of funds under management across UK, Western and Central Europe. The funds are serviced by local offices in 9 countries with over 250 staff within the group. 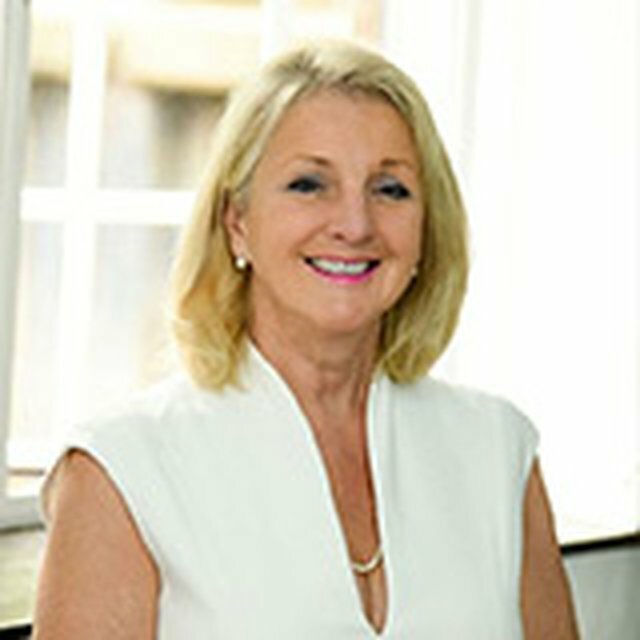 KALMARs are very fortunate to have Mickola as a non-executive director with all the experience and contacts she brings. Joel joined the team in 2013 bringing with him enthusiasm and energy complementing the experience to the KALMARs team. He has started in both the residential and commercial teams but is now focussing his efforts on our Office Department. 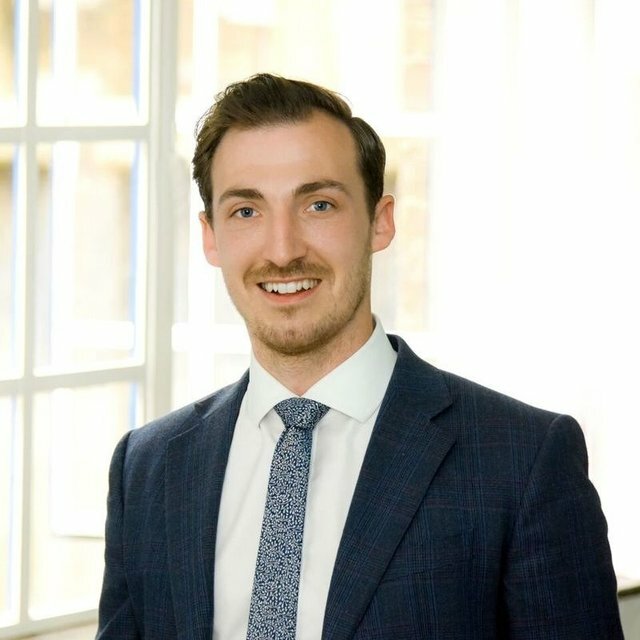 Having graduated with a Masters in Commercial Property at the University of Sheffield following on from being awarded a BSc in Estate Management in 2012 from Greenwich University, he is fully up to date with all modern valuation and surveying practices. Outside of the office Joel enjoys competitive gaming, paint balling, cooking, music and film production. 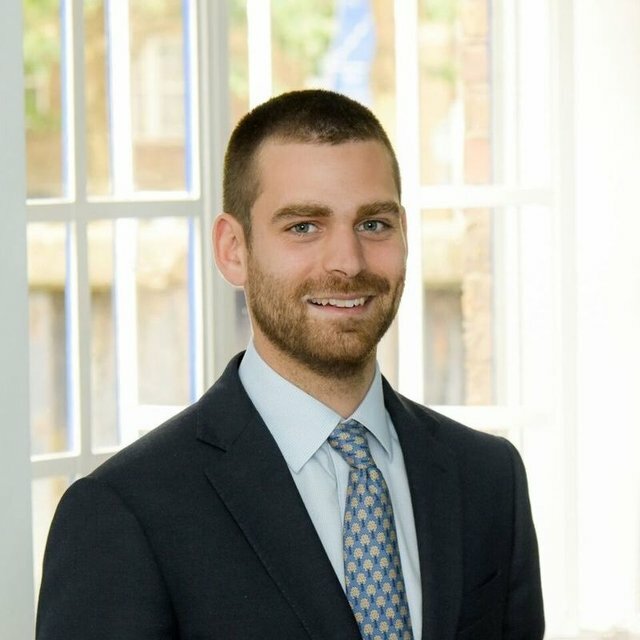 Having graduated from The University of Westminster, obtaining a degree in Business and Property, Piers joined KALMARs Commercial Department; his detailed knowledge of South London, youth and drive complement the long established commercial team. He is covering industrial, shops and decentralised offices. Outside of the office Piers’ hobbies and interests include football, golf, music concerts and running his own Music and Lifestyle Blog. 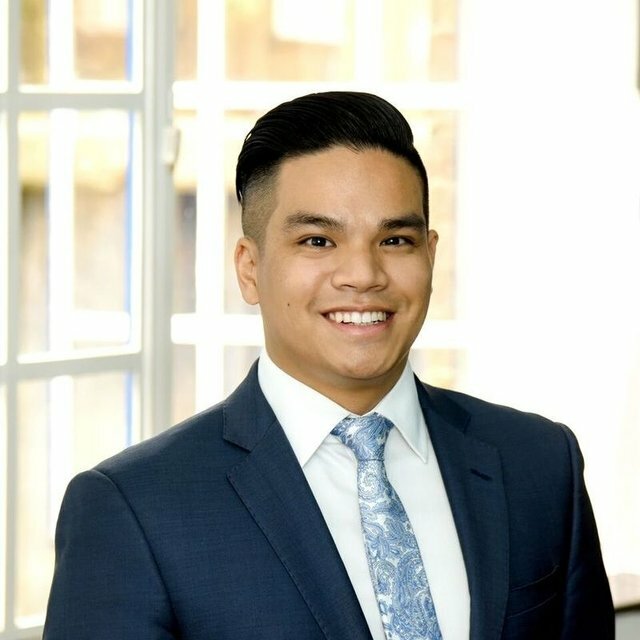 Having graduated from the University of Edinburgh, with a BSc in Human Geography, a great interest in social and urban affairs but especially in property lead Greg to join the KALMARs residential team. His energy and enthusiasm ensured that he quickly understood the market and the process, he now handles sales and lettings of flats and houses. When not in the office Greg enjoys playing football, travelling and cooking. Laura has worked in the property field for over 6 years and comes from a residential sales and lettings background. She previously worked for an estate agency in Midtown (Bloomsbury- WC1). She hopes to bring enthusiasm and a creative thought process to the KALMARs team. She enjoys architecture, interior design, languages and skiing. Laura hopes to complete a swimming survival course in the nearby future. 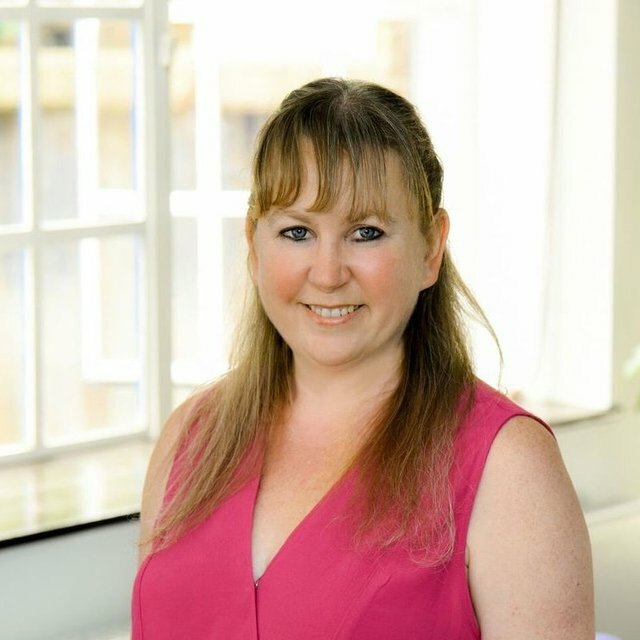 Elaine has great property experience having joined KALMARs in 1993, then working as a PA to Michael Kalmar FRICS. She now manages the office, drawing on her extensive grounding and company loyalty to ensure that the best systems and supplies are utilised. Hobbies include: Badminton, watching films, walking her dogs. 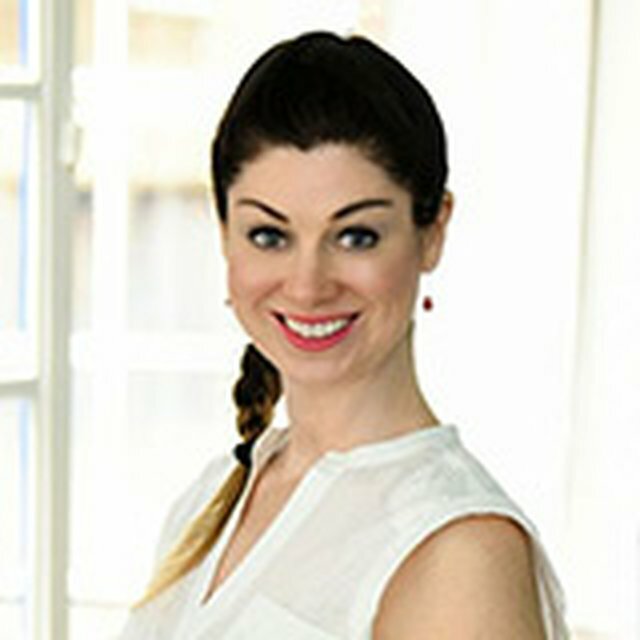 Francesca joined KALMARs Residential lettings team in 2016. She has brought with her abundant enthusiasm, energy, a driven mind set and previous property experience to the team. Francesca has a business diploma, is on the way of becoming an ARLA member and has been working since the age of 14. Outside of work hours Francesca’s hobbies and interests include going to the gym, painting, singing, cooking and socialising. Marc joins Kalmars having spent five years in the industry working for Foxtons. 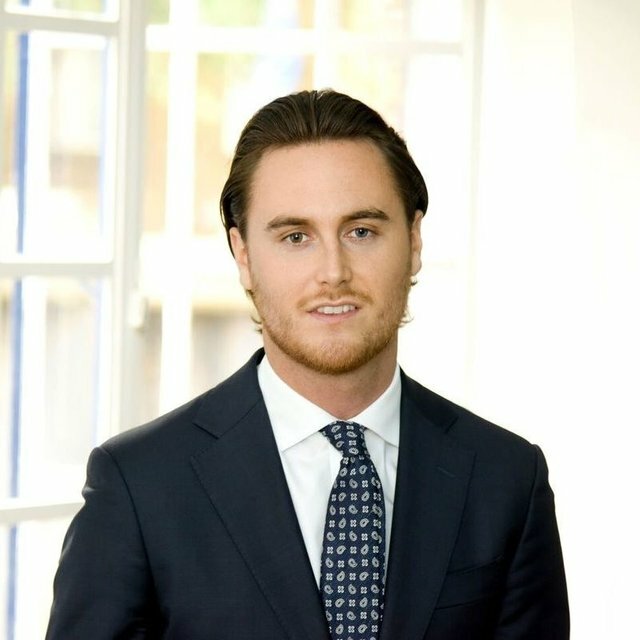 He holds a BSc (Hons) degree in Business and Legal Studies, and is passionate about property and the London market. Experienced in both period and new build property, a focus on design trends and understanding the evolution and development of areas is of great interest to him. Outside of work Marc enjoys travelling, eating out, motorbikes and cars. James recently joined KALMARs in 2018 as Head of Residential Private Sales. 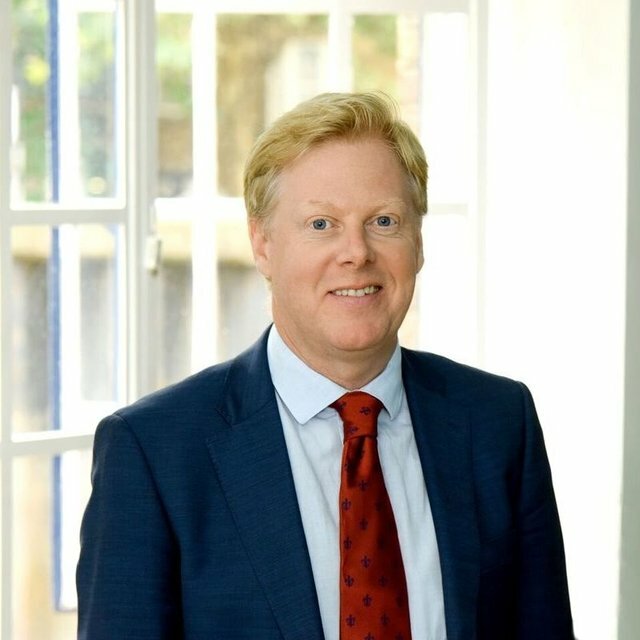 With experience ranging from Sales, Lettings and New Homes, James has valued many different types of property on residential roads all over South London. 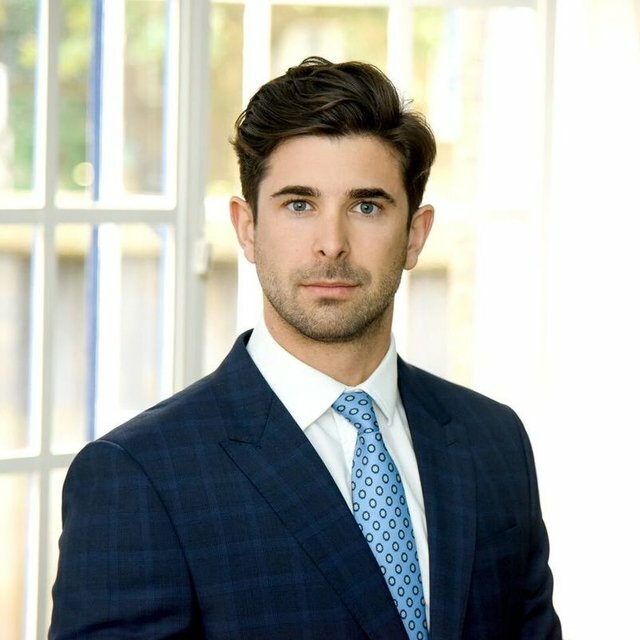 Knowledgeable in offering professional and reliable advice, James supports his clients and buyers throughout the entire buying and selling process. In his spare time you will either find him on the golf course or on the radio, as he is also an electronic music producer.